Buy Baluarte Verdejo Wine 2011 OD Rueda. 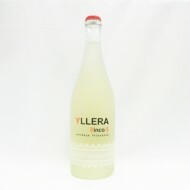 The grape variety of this wine is 100% Verdejo, native grape. 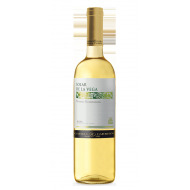 This Verdejo wine has been made from a strict selection of very old plots of the best areas of the denomination, in the Valladolid region, as in that of Segovia. 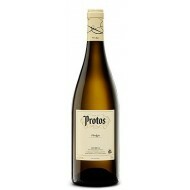 Buy Frizzante Verdejo White Wine Rueda OD. 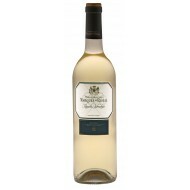 Sparkling White Wine Rueda O.D., Verdejo 100%. Verdejo grape strains collected between 25 and 40 years old. The harvest of this grape is nocturnal. Wine of Spanish origin.